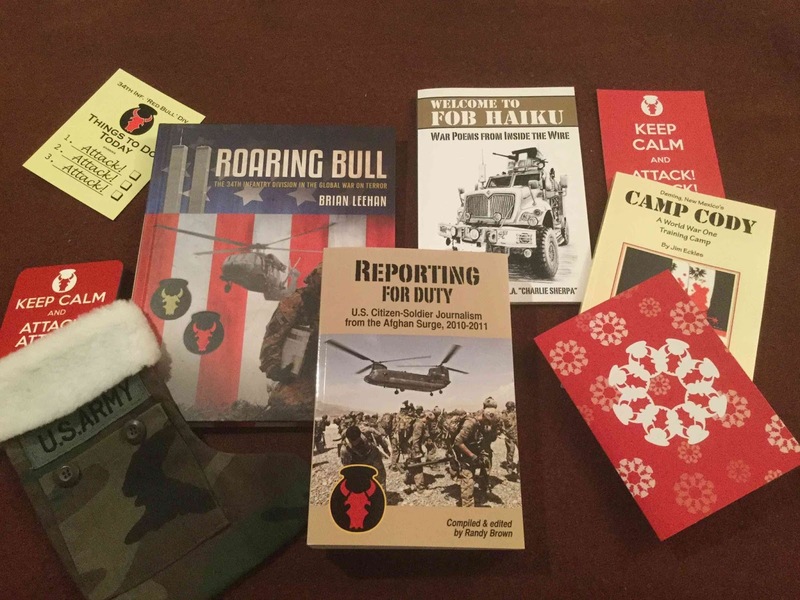 Red Bull Rising: Great Red Bull Book & Holiday Gift Ideas! 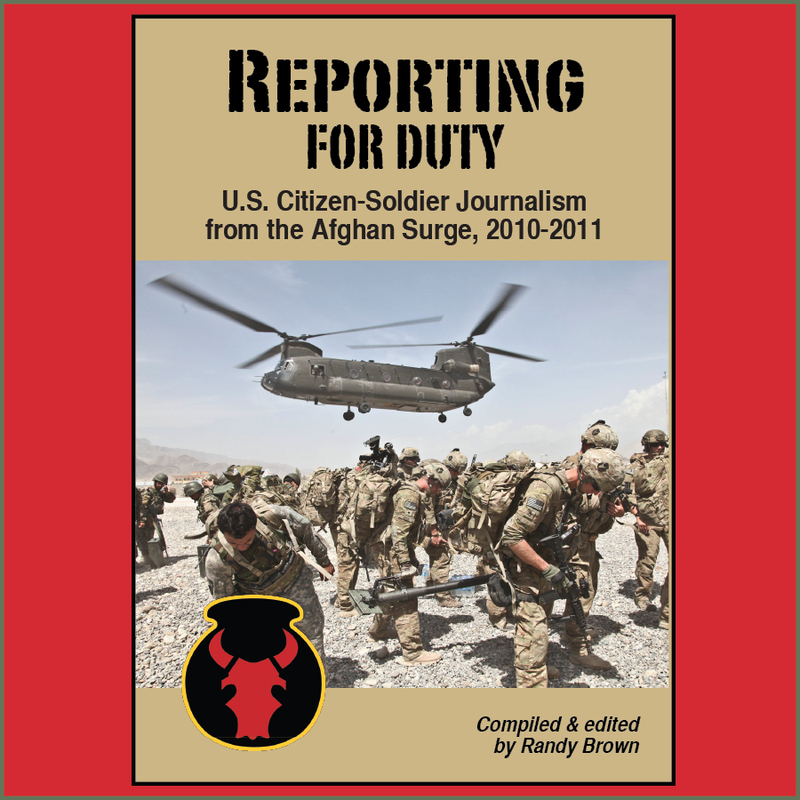 "Reporting for Duty: U.S. Citizen-Soldier Journalism from the Afghan Surge, 2010-2011," edited by Randy Brown, chronicles the year-long deployment of the Iowa National Guard's 2nd Brigade Combat Team (B.C.T. ), 34th Infantry "Red Bull" Division (2-34th BCT) as one of the only U.S. National Guard brigades to engage in Full-Spectrum Operations in Operation Enduring Freedom. Relive all the missions—humanitarian and combat, morale-building and training—from the largest deployment of Iowa troops since World War II! Not a big reader? 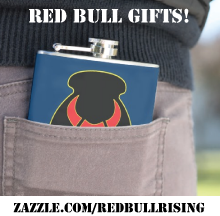 There's a "Red Bull Rising" Zazzle store with holiday cards, ornaments, and other designs! One favorite? This "Red Bull" snowflake ornament! Minnesota Military Museum, Camp Ripley, Minn. The book's production and the author's tone are both friendly and accessible—reading it is a bit like conversing with a knowledgeable museum guide. The facts and anecdotes come freely, and, while readers may struggle to place each nugget into context, they'll certainly walk away entertained and informed. One favorite factoid? On April 7, 1918, the Chicago Cubs faced off in an exhibition game with players from the 34th Inf. Div. The Cubs won, 8-0. 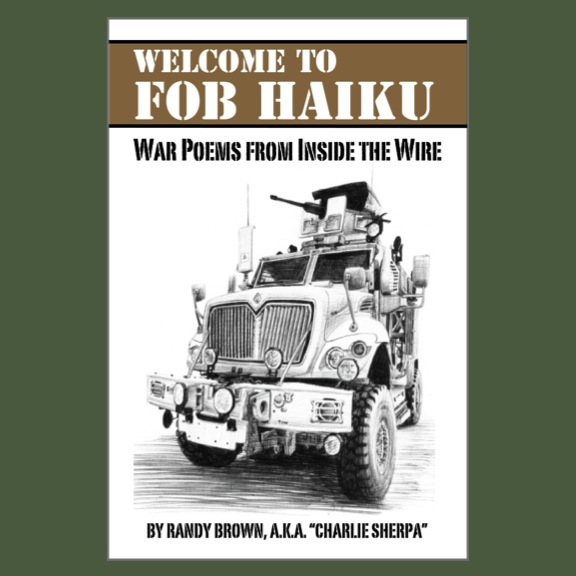 […] The army wears its stories on our sleeves. Every scrap is a battle, every stitch is a past. We are canvas, leather, dust, and blood. Africa and Afghanistan, Italy and Iraq. You continue the march. You are the present, armed.